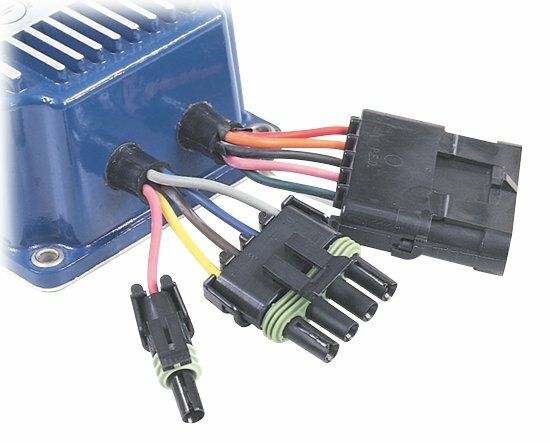 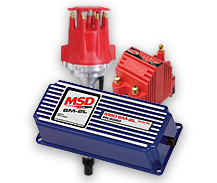 Weathertight connectors are used on all MSD marine ignition parts. 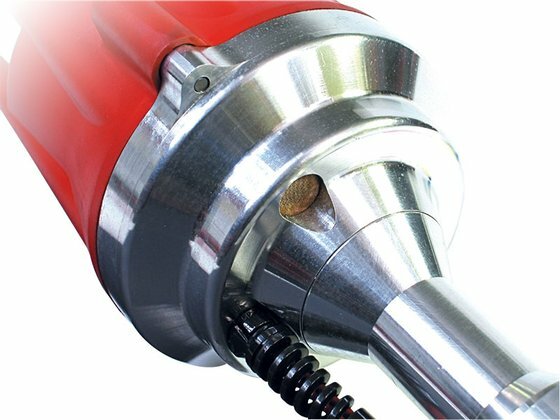 All of our marine distributors are equipped with flame arrestor holes machined into their billet aluminum housings. 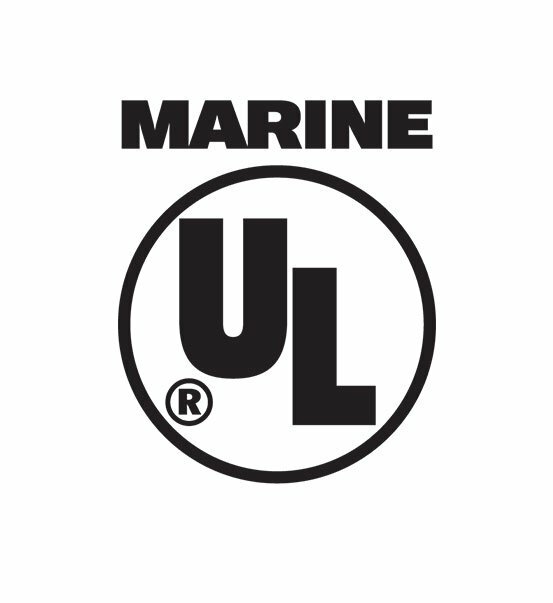 The 6M-2L is thoroughly tested by Underwriter’s Laboratory and certified to meet or exceed safety standards for marine ignitions as set out by the U.S. Coast Guard.